The tool can be run after you launch the deployment to cloud. The discovered information can be easily reviewed in the Catalog and Users or Security groups, can be then seamlessly sent to cloud. Network Discovery can be run from a single computer connected to the network or from the server. In order to connect to other PCs and discover them, the tool is required to be run with a domain admin account. 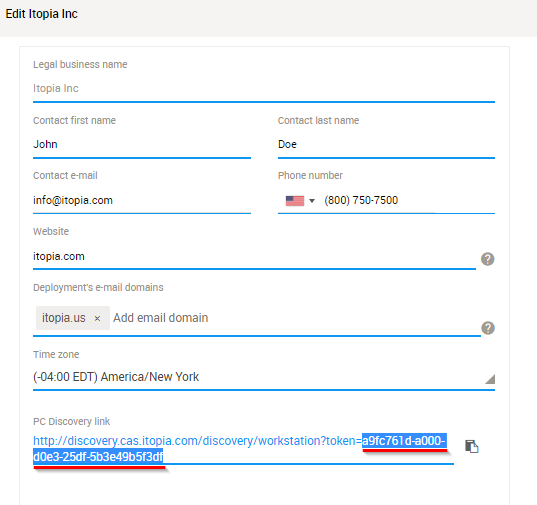 Download the network discovery from http://discovery.cas.itopia.com//discovery/download selecting the tool version according to your Net Framework and architecture. Click the Download button and you will see that network discovery .exe file is being downloaded to your default download folder. Select the site for the discovery, and provide your domain credentials. If you are logged in as domain admin, you can mark the option “Use Windows sessions credentials". Mark the check box "Run the discovery in the same subnet where you are connected" if there are no other subnets. If you have more subnets in your network, make sure you uncheck the box and add them all under Network subnets. Another option to discover your on-premises data is to send PC discovery link to the users and let them run it. 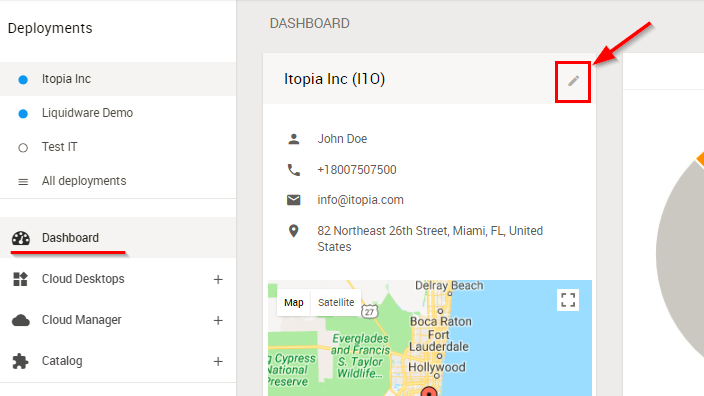 It is a simpler version of the discovery tool designed to be run by end users to discover the workstation data. Workstations: the module lists the devices that the discovery was run on together with all the device technical details such as the OS, RAM, Processor, Antivirus, etc.